Airports in India are managed by Airports Authority of India (AAI). 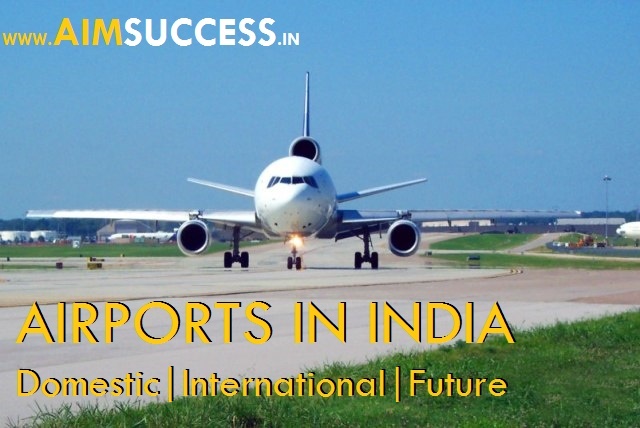 It works under the Ministry of Civil Aviation and it is responsible for creating, upgrading, maintaining and managing civil aviation infrastructure in India. It provides Air traffic management (ATM) services over Indian airspace and adjoining oceanic areas. Fire Training Centres (FTC) at Delhi & Kolkata. AAI has undertaken GAGAN project in technological collaboration with Indian Space and Research Organization (ISRO), where the satellite based system will be used for navigation. The world’s largest airport by passenger movement is Heathrow Airport in London, U.K. 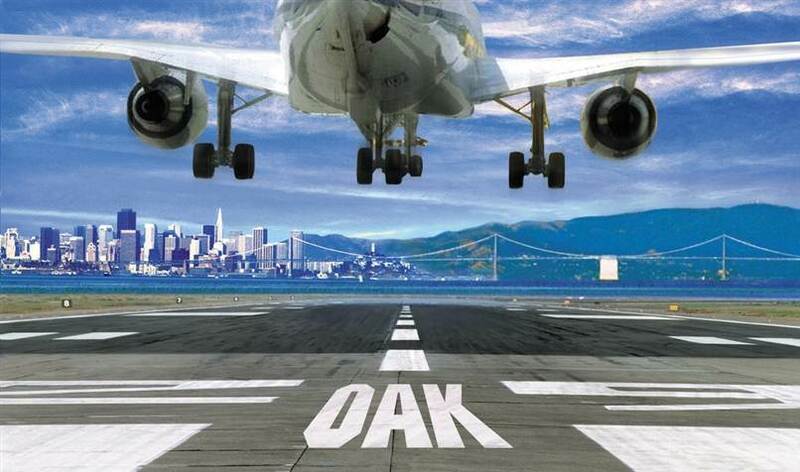 The world’s busiest airport by cargo movement is Chep Lak Kok International Airport in Hong Kong. The world’s largest airport by traffic movement, that is passenger and cargo movement combined, is the Hartsfield – Jackson Airport in Atlanta, Georgia, U.S.A. The world’s remotest airport is Mataveri International Airport located on Easter Island in the Pacific Ocean, situated 3,559 km from the west coast of Chile. The world’s highest airport is El Alto International Airport in Bolivia, which is situated at an elevation of 4,061 meters above sea level. The world’s lowest airport is Atyrau International Airport in Kazakhstan, which is situated at an elevation of 22 meters below sea level. La Paz, Bolivia is the World’s Highest Airport – 13,325 feet above sea level.